A fully integrated sample loader with the ability to handle tubes or plates without an instrument hardware change enables true walk-away functionality. 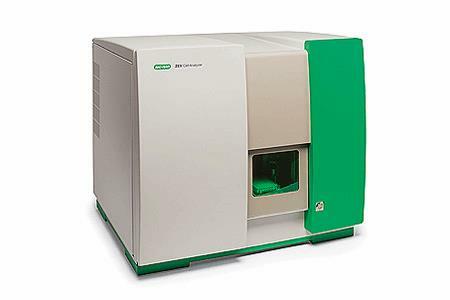 Features such as a stat tube station, fluid and reagent hot swap capability, and automated startup and QC allow for continuous operation and maximization of instrument running time for any busy core lab. Everest Software is the comprehensive instrument control application for the ZE5 Cell Analyzer. Everest Software controls all functions of the ZE5 Cell Analyzer and provides accurate data acquisition and user-friendly data analysis.